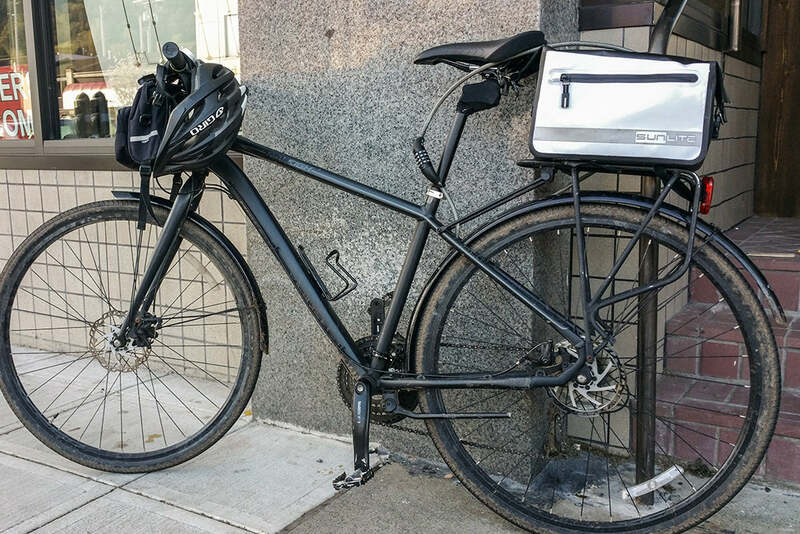 KINEKT is perfect for any bike, no matter what’s in your fleet. 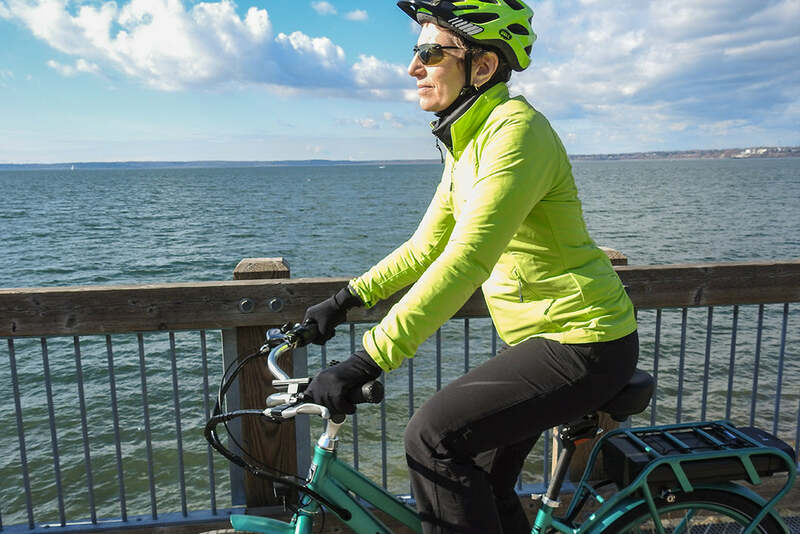 E-bikes are heavier, faster bikes that make cycling accessible and fun to riders of any age or ability. KINEKT Seatposts provide the ultimate in comfort and freedom to help better control and enjoy these bikes for E-bike riders of any level. Washboards be gone! KINEKT Seatposts are the single accessory every gravel rider should own. 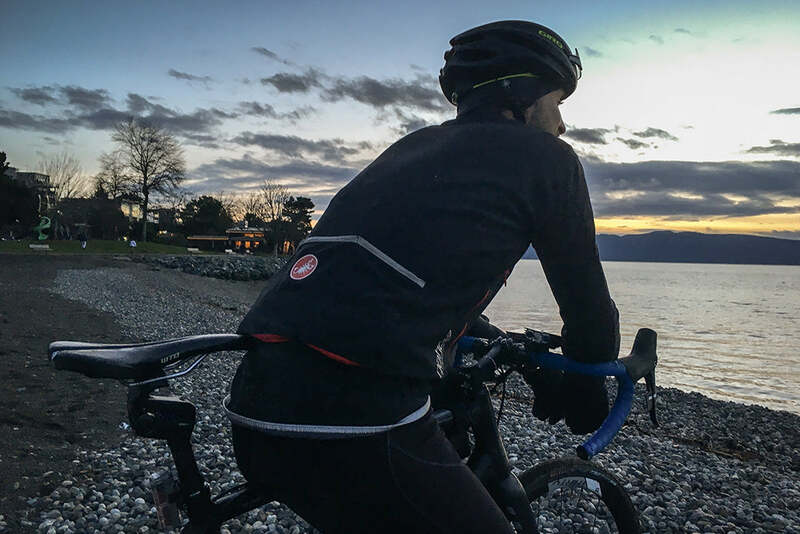 By isolating your body and bike from surface vibrations, you’ll spare your nether regions from undue friction and saddle sores - along with every other joint that gets hammered on grueling gravel rides. If cruising is your style, KINEKT can help. Your ride will be the plushest one out there. You’ll have more control and more fun. What’s not to love about that? 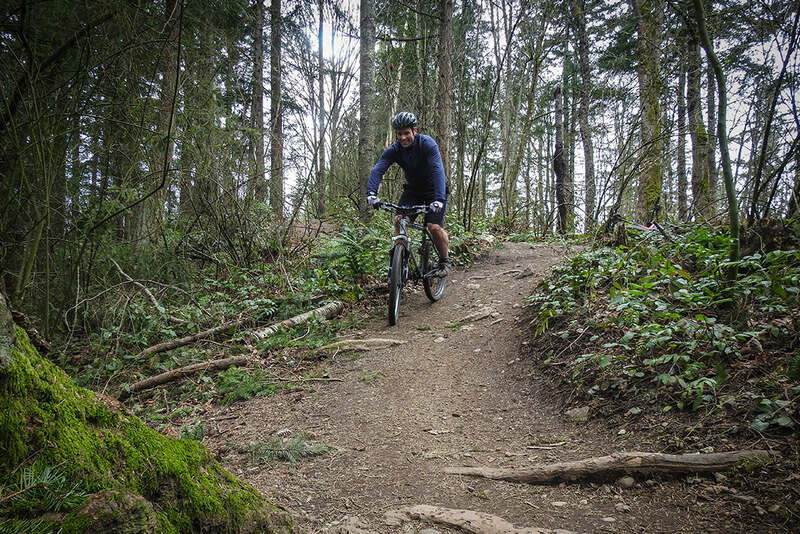 KINKET is perfect for any mountain bike, hardtail or full! Our undamped isolation system performs in tandem with your shock, which allows for even greater vertical compliance. You’ll be rippin’! City streets and pathways can be brutal with ever-changing surfaces and obstacles. KINEKT allows for cracks, holes, expansion joints, and rubble to pass your tires painlessly. You’re able to better focus on being safe and seen. Don’t sacrifice comfort for performance. 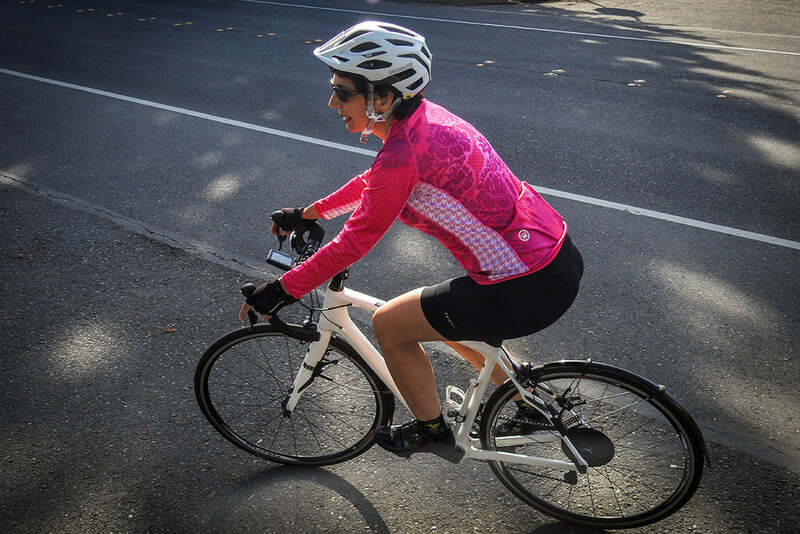 KINEKT Seatposts create the ultimate roadie setup to allow for hours in the saddle. Our isolation system reduces overall muscle fatigue so you’ll feel stronger, longer. Stokers and Captains unite! Give your stoker something to be stoked about. The KINEKT Seatpost offers a buffer against surface problems like potholes and bumps. 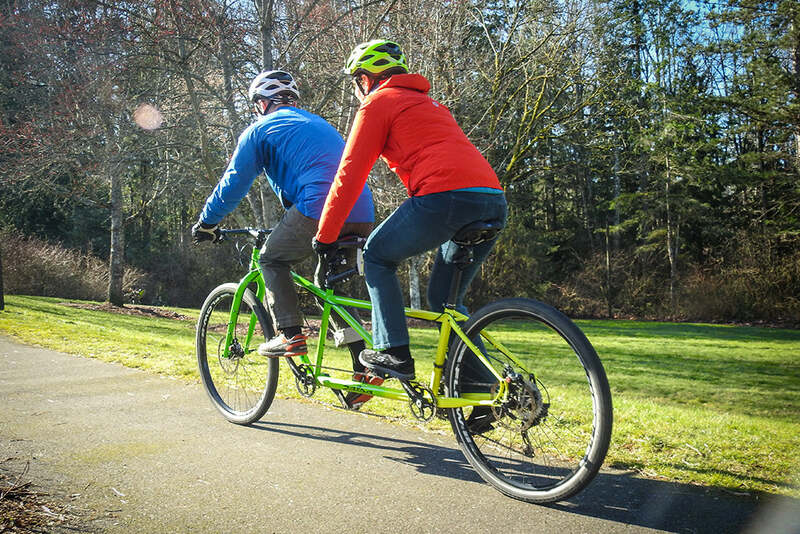 Adding a KINEKT is a double win for tandem captains- same great KINEKT benefits, and fewer jabs to the back from your partner! 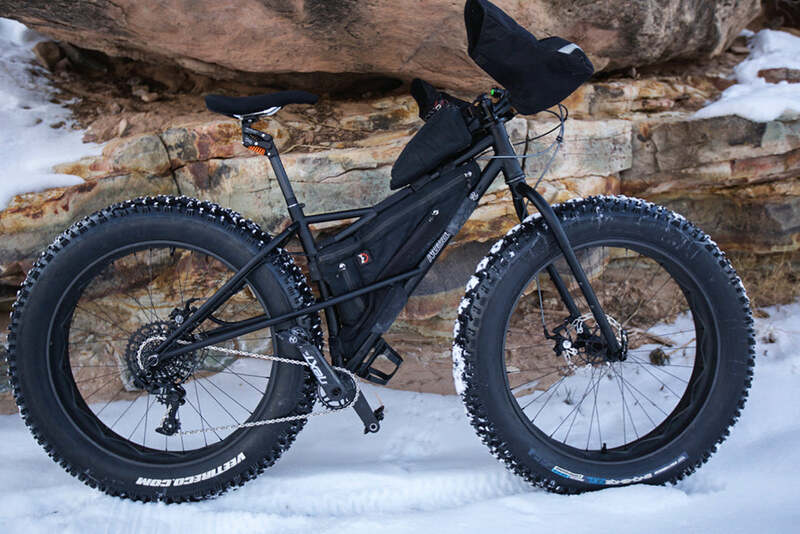 Low pressure, high volume tires are amazing for riding, but are often harder to dial in for riding style. KINEKT allows for a broader range of control on big, comfy tires. In turn, you’ll increase traction and stability by having less impact. Any bike, any body, any surface… any age! We know kids are resilient creatures, but why not give their little bodies a little extra protection? 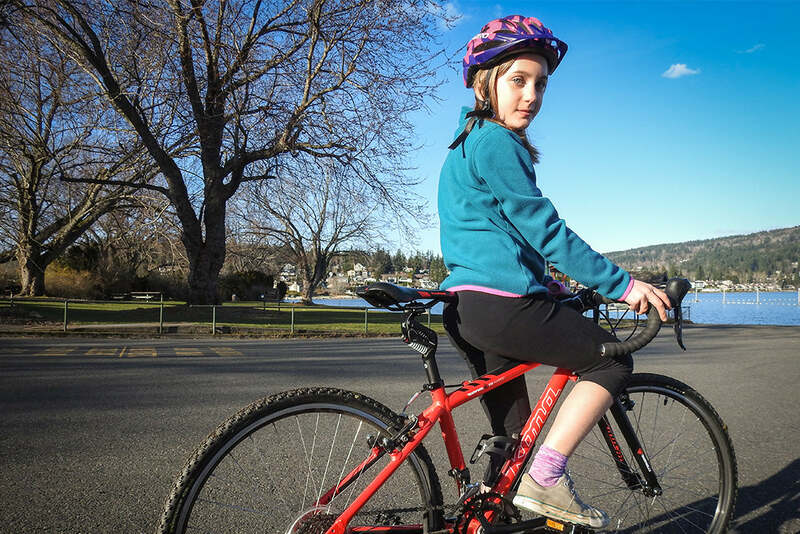 With the added control of a KINEKT Seatpost, it gives little bodies more confidence. 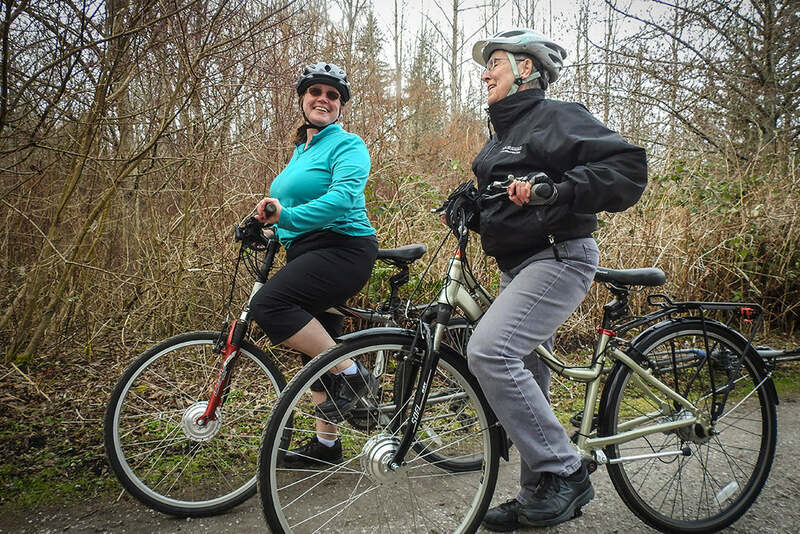 You’ll see the joy of cycling on more smiling faces. From strider-style rigs upward, you’ll see fewer tumbles and scrapes.